It has recently come to our notice that the Intellectual Property Appellate Board (IPAB) has been conducting hearings and passing orders without the quorum mandated in the Trade Marks Act! 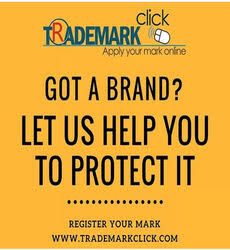 Section 84(2) of the Trade Marks Act, read with Rule 20 of the IPAB (Procedure) Rules, 2003, require the presence of one Judicial Member and one Technical Member on the bench to form a quorum. Any order passed or hearing conducted without a quorum would, therefore, be illegal. Prof. Basheer had written about this requirement several years ago in a matter concerning Novartis’ blood cancer drug, in which advocates from both sides argued for the constitution of a bench without a Technical Member. 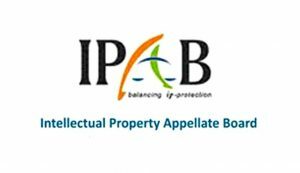 Presently, after the retirement of Technical Member, Sanjeev Kumar Chaswal from the IPAB took effect on December 5, 2018, the IPAB does not have a sitting Technical Member. Without a replacement, therefore, the IPAB has not had a quorum for over a month now. 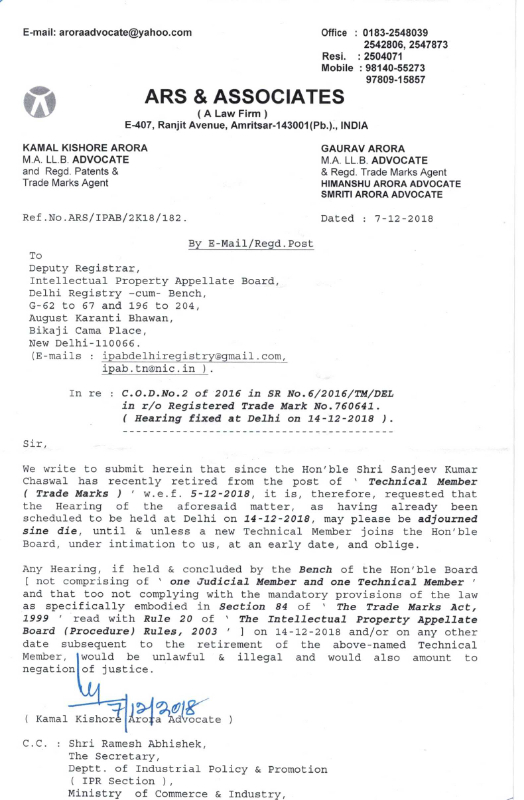 “We write to submit herein that since the Hon’ble Shri Sanjeev Kumar Chaawal has recently retired from the post of ‘Technical Member (Trade Marks)’ with effect from 5-12-2018, it is therefore requested that the Hearing of the aforesaid matter, as having already been scheduled to be held at Delhi on 14-12-2018, may please be adjourned sine die until and unless a new Technical Member joins the Hon’ble Board, under intimation to us, at an early date, and oblige. And these allegations are not without proof. Our friends at ARS & Associates also apprised us of two orders passed in the cases of Puma SE v Arun Jain (on withdrawal) and Puma SE v Abishek Kumar (on settlement) on January 8, 2019, with only Justice Manmohan Singh on the bench. Furthermore, a cause list dated January 7, 2019, also reveals that 51 matters were listed for hearing before Justice Manmohan Singh without a Technical Member on the bench. Similar hearings had been occurring from December 12 to 21, 2018. To add to this confused state of affairs, the IPAB website has not been functional for close to a month now, making it impossible to check if the IPAB has passed any other orders without a quorum. It would, therefore, be extremely helpful if our readers could share any leads on this development so that we can get to the bottom of this matter! When i read the article i had a hunch that the authour of the article is not a practising advocate and has certinly not attended any hearing/ proceeings before Ipab. Because if he was one then he would not have undermine the fantastic work being done by HMJ Mammohan Singh. The ipab resumed work after years when it got HMJ singh has his chairman. His lordship disposed off hundreds of cases in months and the Ip faternity was happy. and then Mr Chaswal’s retirement happened . He is ensuring that the momentum does on and the moment a technical memeber is appointed the matters where pleadings are complete be taken up for final hearing. The authour calls ipab a confused state of affairs , I would request spicy ip not to encourage these children to write irresponsible blogs. This is an extremely irresponsible article based on a letter from one firm which clearly has an axe to grind. The IPAB has NOT been conducting hearings without quorum. I was present the day the 51 matters were listed and no ORDERS were passed. Every single matter where substantive hearings were scheduled was adjourned with a specific observation as to lack of quorum. Likewise we all received phone calls from the IPAB registry about the next set of hearings also being adjourned for lack of quorum. 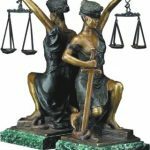 A counsel’s voluntary withdrawal of a proceeding is not an order in the matter or a hearing on merits. When a party withdraws a proceeding, the bench is not adjudicating on it at all. 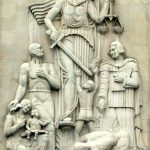 Why should an attorney be inconvenienced and a simple act of withdrawal postponed for lack of quorum? If that happened then the critique would be “non application of mind”, “delays and backlog”, etc. Seems that the IPAB cannot win either way. The author should have conducted some basic research before making such a serious allegation. Disappointed at this piece of yellow journalism. Ma’am, your comment made the matter so simple and easy to comprehend without going into the technicalities. Thank you for telling the true story without taking part in any mudslinging as what some other people are doing, without explaining what’s the exact state of affairs is in IPAB currently! Kindly refer to the relevant provisions of law and bye-laws, before proceeding to pen-down any unwarranted and preposterous comments against the author, more particularly at a stage, when this is a democratic country and even the Judges have to face music of criticism, we are not here to discuss the achievements of the concerned chairman, which would shelter any wrong practise prevalent in the Board, if that would be so then the ‘Ravana’ was better than the Lord ‘Ram’, and the Ramayana would have ended by discussing the achievements of the ‘Ravana’, and since achievement/s of anyone would not put a garb upon wrongful activities of the person, thus, it would be better, if we only concentrate upon the issue involved, instead of being emotionally commenting thereto. Besides, in this case, if the chairman of the board, in absence of the technical member and/or 2nd member, possesses any power to pronounce orders viz. of withdrawal and/or of mere dismissal, then, the chairman, singularly would have possessed the power to adjudicate the matter on merits also, being the orders pronounced in judicial proceedings, which would bound the contestants by the consequences arising therefrom, as in the case of the Court/tribunal, whereby all the orders of withdrawal, compromise and/or mere dismissal of non-prosecution are dealt with in accordance with the provisions of ‘The Code of Civil Procedure, 1908’, thus, all the orders are held to be judicial orders, being pronounced in the judicial proceedings and are part of the judicial proceedings, similar is the situation in the present case, when all those orders are to be pronounced in the judicial proceedings, while adjudicating upon the rights of the contestants. But in otherwise case, all the orders of withdrawal and/or compromise need not to be considered and/or pronounced by the hon’ble Judges of the Hon’ble Courts, which would give rise to mischievous activities by mendacious and cantankerous litigants, who would file and then withdraw any case/petition/application, at their own conveniences, being well acquainted with the situation that withdrawal orders are only administrative and those would not generate any consequence thereto, contrary to the principles of law, as specifically embodied under Order 23 of CPC, and later, were well-adopted by our Hon’ble Court for civil writ-proceedings also. Furthermore, if all these orders are administrative orders, although would be pronounced in judicial proceedings whereby rights of the contestant are to be adjudicated in accordance with law, then why hon’ble Justice Prabha Sridevan did not conducted proceedings, when Ms.Usha was on leave, and/or when other technical member was not in office? Why Shri Z.S.Negi, being the chairman thereat, did not conducted proceedings in the matter whereby only withdrawn orders were to be passed, in the absence of other technical member? Why Shri Ansari, being the chairman thereat, refused to conduct hearing, due to bad health of technical member, when compromised orders could have been passed? in accordance with the views of the current chairman. And I don’t think that the present Chairman, with all his achievements, having such bizarre assumptions of law, could be in any condition considered to be more righteous than his predecessors, who duly acted in accordance with the true intent & sprits of legislature, while embodying the provisions under Section 84 of ‘The Trade Marks Act, 1999’. Thus, according to me, no orders could be passed/pronounced either on merits or otherwise, in absence of the 2nd member, particularly in view of provisions as specified under Section 84 of Act ibid, more particularly at a stage, when no provision of law allows any chairman/member to function, singularly, and/or to act as ‘judicial member’ and ‘technical member’ at the same instance. Oh yes, and why are we as a fraternity quiet with the sad fact that the IPAB has not been functional for patent matters for over 2.5 years! 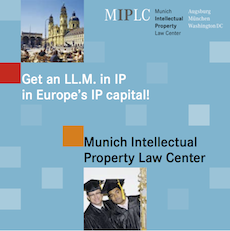 On one hand..we talk about the expeditious disposal rates at the IPO and shower praises on it…if there is an adverse order, most applicants are doomed in view of the limited term of patent rights. 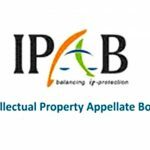 God knows how many appeals/revocations for patent matters have piled up in the last 3 years ….the IPAB had a huge backlog already even when it was functioning during the previous two chairperson’s tenures . Why is this happening or rather why is nothing happening?